The Italian words albergo diffuso can be expressed in English as “horizontal hotel”, “multi-building hotel” or “integrated hotel”. 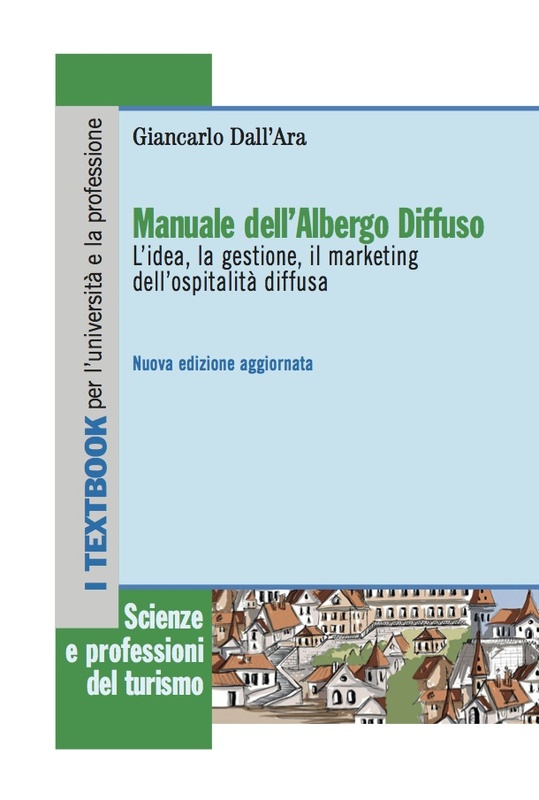 The marketing professor Giancarlo Dall‟Ara was the pioneer who set the theoretical basis for the model, by introducing the albergo diffuso as a new type of hospitality offering in Italy in the 80s. The term albergo diffuso was coined only in 1982, however it rapidly spread in the following years, when a number of attempts was made to implement the model in different areas of Italy such as in Val d‟Enza (Emilia Romagna) and later, in the Sannio area (Campania). The albergo diffuso concept intended to position itself halfway between the idea of family house and the traditional hotel accommodation, providing a close-knit atmosphere and offering at the same time the basic services expected by a traditional hotel accommodation. Despite being a unitary structure, it is organised in a number of buildings within the same urban nucleus (usually the historical centre of a village). Accommodation units are mostly located within 200 metres from the core centre of the Albergo, the Reception, which provides a common area where guests get to know each other, have breakfast and are provided information on local events and activities. The most important element characterising the albergo diffuso model is the fact that it is perfectly integrated with the local territory and community. In the same fashion, the services and leisure facilities offered to guests are in tune with the local culture and tradition from eno-gastronomic tours to local crafts workshops. Ultimately, the albergo diffuso formula aims to re-utilise pre-existing buildings which would not be fully exploited otherwise. Thus, it is possible to welcome guests in a more genuine environment, so that customers are considered as being an integral part of the community, almost “residents” rather than mere “visitors”. Most importantly, this model provides a way to partially mitigate the socio-economic devastation often linked to tourism development, as described by Hall and Page (2006:157). The albergo-diffuso model aims to satisfy the demand of “3rd generation tourists” (Dall‟Ara and Morandi, 2006:87), also referred to as “post-fordist tourists” (Shaw and Williams, 2004:117). In fact, recent evidence suggests that more and more foreign tourists in Italy are becoming increasingly demanding, sophisticated in their requests and hard to please. Providing this dimension, encouraging local distinctiveness and instilling a sense of place and “belonging” among the visitors, appears to be almost as crucial as enjoying local monuments and food. 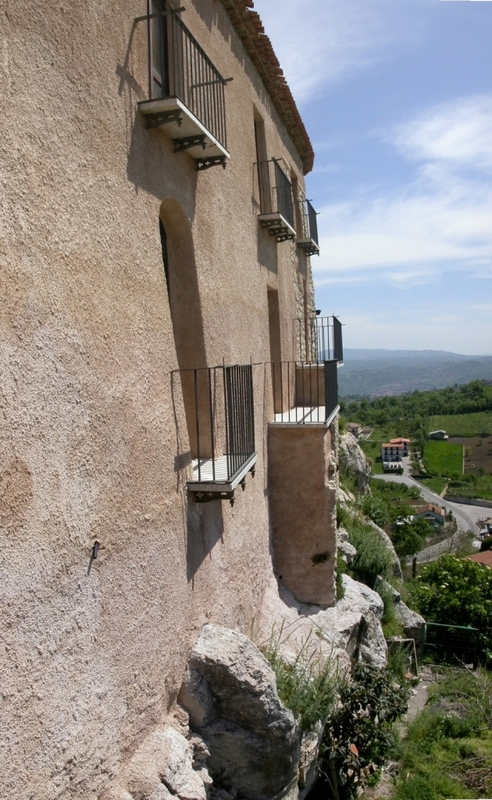 The albergo diffuso model of tourist accommodation aims to create suitable conditions for visitors to rural areas. It is a way of getting the guest involved in all aspects of the locals‟ everyday life by offering them an organised system of rooms and apartments with varied ownership structures. The author maintains that this model is beneficial for the overall development of rural areas in that it protects the environment, increases expenditures, keeps the locals from relocating, and improves relationships between guests and hosts. Ultimately. 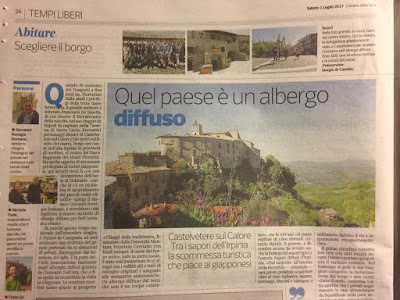 the albergo diffuso model is different from the standard hotel model not only for its spacial and organisational frame, but also in that it does not promote the idea of an “artificially” infrastructure designed to accommodate tourists.